In stock. Order in the next 4 hours and it will go out today! 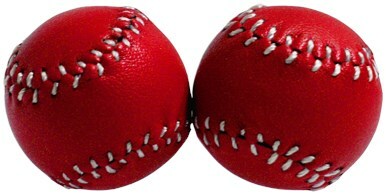 Each set consists of two 1 inch baseballs. One with a magnet.